Analysis: The oldest HBCU in America needs approximately $420 million to send all of its undergraduates to school debt free annually. There are only two HBCUs in Pennsylvania. By sheer numbers the state of Pennsylvania has the 13th largest African American population and the city of Philadelphia has the 3rd largest African American population in the United States. This provides immense opportunity for rapid growth for Cheyney to grow its student population as a public institution. For public institutions the size of its student population is an immense driver of its endowment. 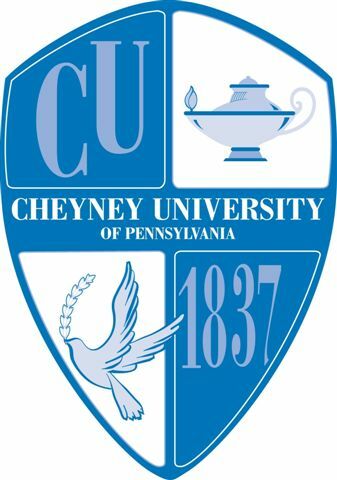 In Cheyney’s case having to share the state of Pennsylvania with only one other HBCU gives it a ripe opportunity to become an aggressive recruiter by creating stronger ties with African American high schools in Pennsylvania. The grounds are ripe for Cheyney to blossom into a stalwart HBCU institution in the African American community and become a regional powerhouse in the tri-state area. It does have a headwind of not being as well known in HBCU circles as its southern counterparts but this gift and curse can give it the opportunity to not become pigeonholed and define a more aggressive course and maintain its mission and purpose to the African American community in Pennsylvania. Also dealing with an unknown situation of its current endowment makes it hard for HBCU supporters to want to lend support not knowing exactly the school’s endowment standing. A better transparency in this area could helpful. All said the opportunity to grow its endowment and influence long-term looks promising given its geographic monopoly in one of the largest concentrations of African America. This entry was posted in Philanthropy and tagged cheyney university, endowment, pennsylvania, tuition. Bookmark the permalink.